Polyester Nylon Screen Printing Mesh - Buy Polyester Nylon Screen Printing Mesh Product on Hebei Reking Wire Mesh Co.,ltd. 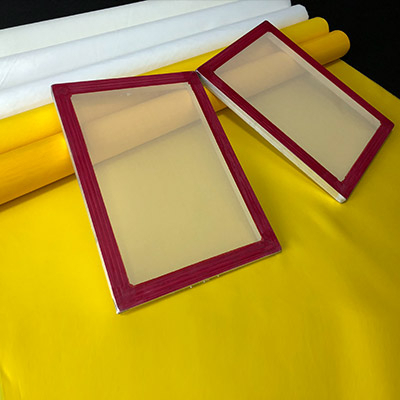 Polyester Screen Printing Mesh, Nylon screen printing mesh is one of the most advanced high-tech mesh fabric products in 1990s for screen printing. With high quality material, Reking produces super quality polyester and polyamide bolting cloth for screen printing. Reking also have the most advanced testing instruments and technicians well trained to guarantee a reliable quality. 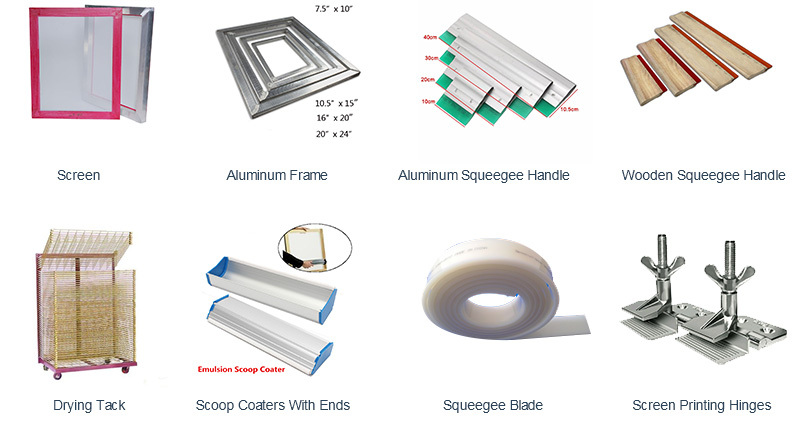 CD/DVD Printing, Ceramic Decorating, Graphic Screen Printing, Package Printing, Printed Electronics, Printing on Glass, Solar Cell Printing, Textile Printing, etc. Monofilament polyester mesh screen (low-elongation) is available with a wide range of mesh counts and has significant advantages compared with traditional polyester mesh. suitable for thin lines Painting drawings and dot printing; flexible, suitable softness, good adaptability to substrates, suitable for printing on bumps and curved surfaces; good tensile strength, knot fastness, elasticity and conflict resistance, long service life It has good function of acid resistance, chemicals and organic solvents, and it is easy to recycle. It is extremely resistant to alkali. 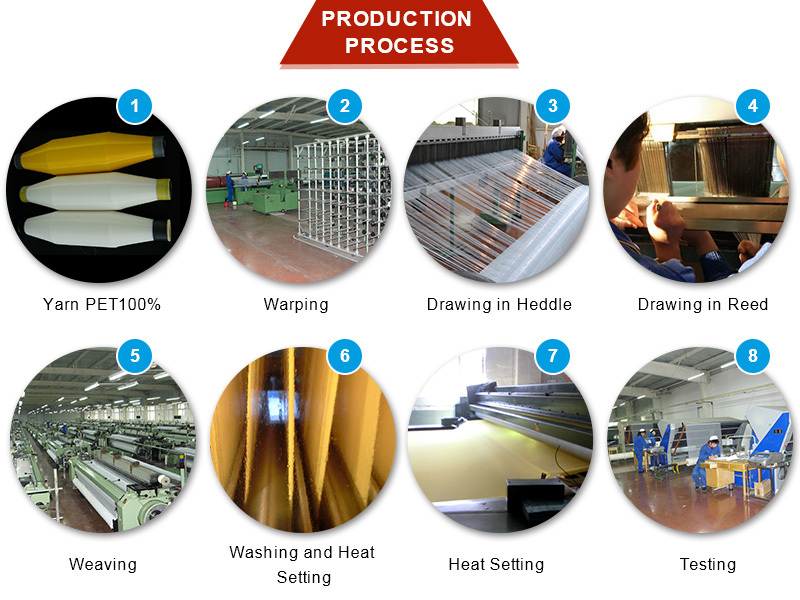 The use of nylon mesh should pay attention to the following points: Compared with polyester and silkworm mesh, nylon mesh has a large elongation, so as not to make it shape; if it is printed, it is necessary to increase the tension of the stretcher, and the shortening force will also become larger. 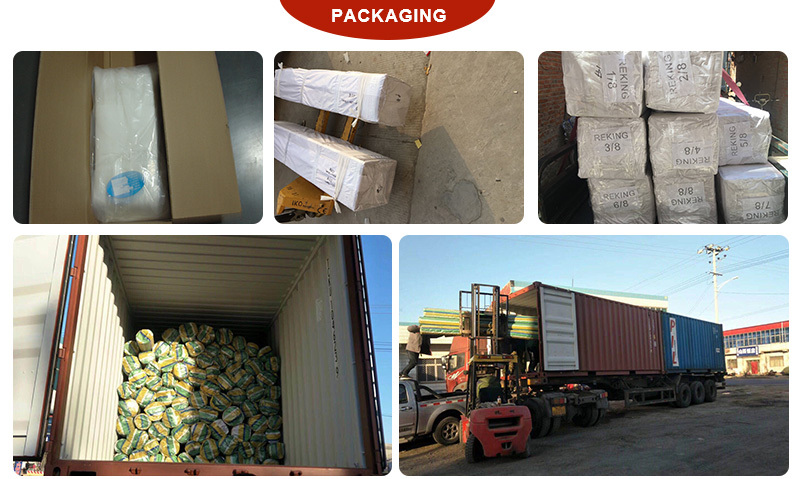 Therefore, it is required to use a strong frame and a stretcher; because of its low heat resistance, if the mesh is fixed on the frame by hot-melting method, it is difficult from the operational point of view, and is not resistant to strong acid, rock carbonic acid, Corrosion of cresol, formic acid, etc. ; UV has a slight influence on it, and it is important to avoid light when it is kept. Standard Color: white and yellow, other colors on request.